STATE—Bracing for a sharp seasonal drop in the blood supply, New Jersey Blood Services (NJBS) is appealing to all eligible persons to donate blood in January, designated National Blood Donor Month. January is always a critical time of the year for blood collections because traditionally donations decline during the holiday season. 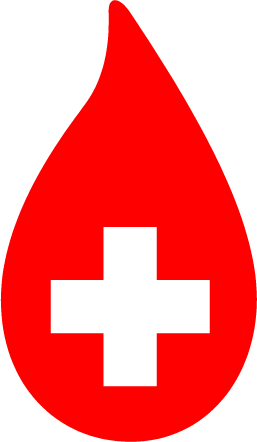 At the same time, bad winter weather may lead to the cancellation or reduced attendance at scheduled blood drives. “Supplies of many blood types are now at the critical 3-day level, with distribution restrictions on Type O, Rh negative blood,” said NJBS Executive Director Chuck Grossenbacher. He noted that nationwide, 60% of the population is eligible to donate blood, yet in New Jersey only 2% actually give. Qualified donors should be 17 years of age, weigh 110 pounds and present signed or photo ID. People can donate blood every 56 days and once donated, blood can be separated into several components including red blood cells, platelets and plasma, saving as many as three lives. Persons with questions of medical eligibility, or to schedule an appointment to donate blood, call 1-800-933-BLOOD (2566).